A report by The Guardian suggesting that “millions of users” have left Facebook has been refuted by Socialbakers, the social media analytics firm from which the figures were originally sourced. Jan Rezab, CEO of Socialbakers, took to the company blog today to explain to readers that the statistics were “rough estimates” and “not primarily intended for journalists”. The company says the data was meant specifically for marketers, and follows a similar misreading by The Guardian three months ago. “In this article, I explained the stats in question, revealed the source of the stats, and admonished journalists against jumping to conclusions about them going forward,” Rezab said. Socialbakers is emphasizing that the figures cannot be used to determine Facebook traffic, all but disproving the primary evidence for The Guardian’s piece. “The bottom line here is that there is no story,” Rezab said. 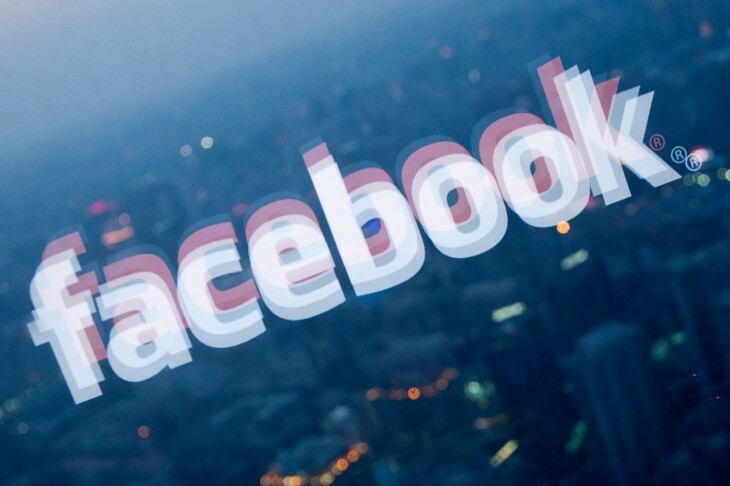 The figures reported by The Guardian suggested that Facebook had lost 6 million visitors in the United States throughout March, equal to a 4 percent decline. In addition, 1.4 million fewer users – a fall of 4.5 percent – accessed the social network from the UK over this period. The newspaper reported a similar drop in users accessing Facebook from Canada, Spain, France, Germany and Japan. @jonrussell @tharum The best source is the Facebook public fillings, most exact numbers there. We say for journalists its NOT GOOD. In fairness, The Guardian’s reporter Juliette Garside contacted Facebook to verify the data and interviewed an additional source, new media specialist Ian Maude from Enders Analysis. Public data exists to be examined, analyzed and published, but The Guardian’s piece is a reminder that greater care needs to be taken before jumping to any sweeping conclusions.